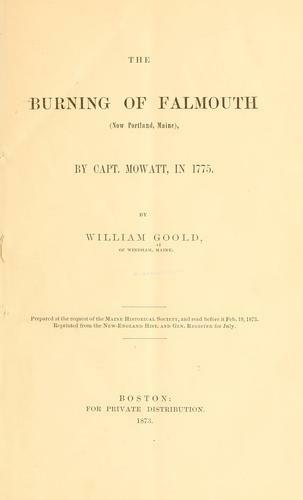 Are you sure you want to remove The burning of Falmouth (now Portland, Maine), by Capt. Mowatt in 1775 from your list? 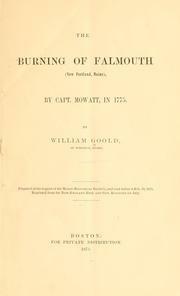 The burning of Falmouth (now Portland, Maine), by Capt. Mowatt in 1775.